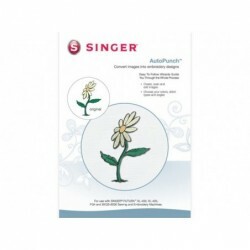 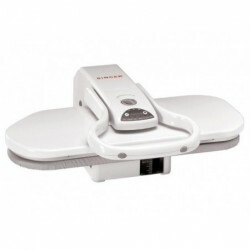 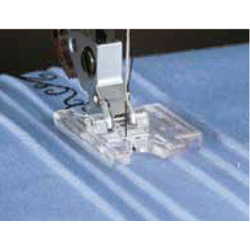 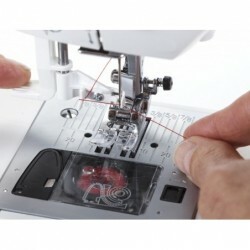 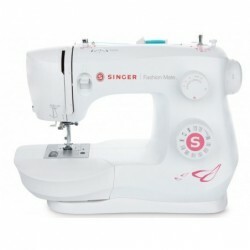 Singer sewing machines for most home sewing. 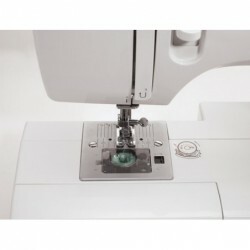 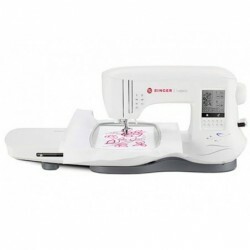 There is a wide choice of sewing machines in this section. 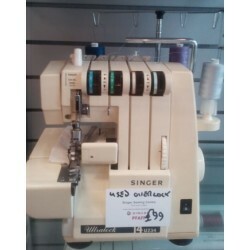 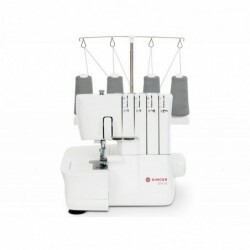 Singer offer a selection of machines including the heavy duty 4423, the Tradition 2263 which has a high lift presser foot and the higher specification Confidence 7470.